For nearly two decades, Donna Barton Brothers has played an integral role in NBC Sports’ coverage of the Triple Crown and other important events. Her interviews on horseback have captured some of the most dramatic moments horse racing has to offer. In this episode of Around the Track, Brothers gives us a peek behind the scenes of the broadcasts, takes us on an emotional rollercoaster with Triple Crown winner American Pharoah, and shares stories of her time as one of the most accomplished female jockeys in history. 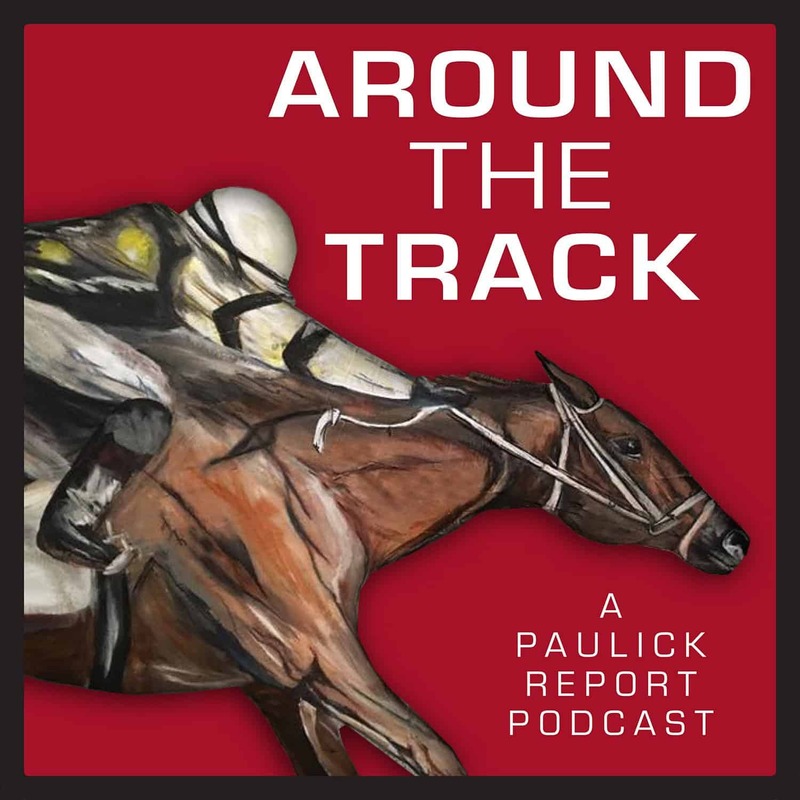 Around the Track is a podcast hosted by Paulick Report Editor-in-Chief Scott Jagow, who spent two decades in radio and television, most notably hosting the popular radio business program, Marketplace, on NPR stations nationwide.